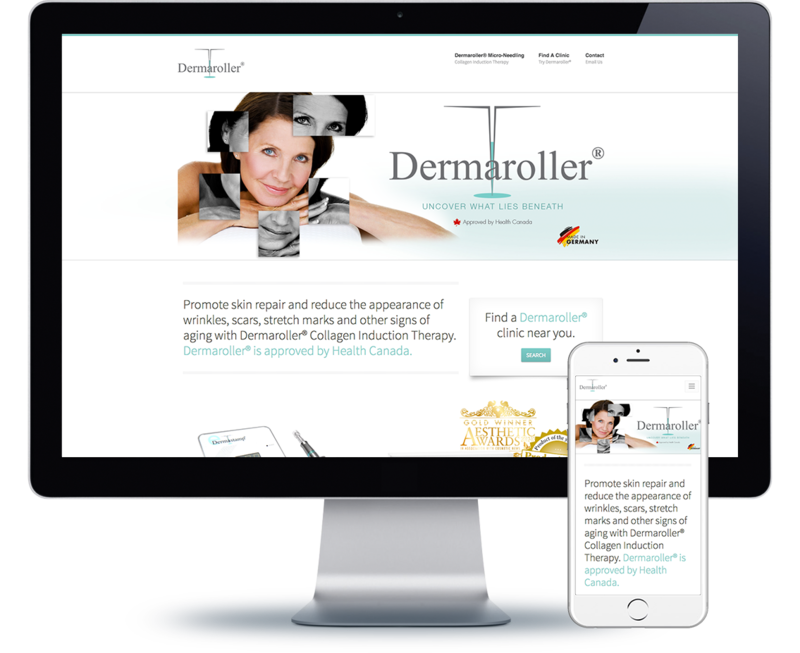 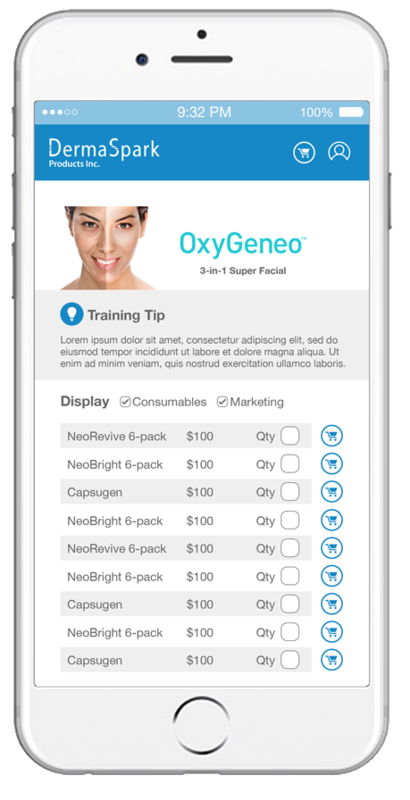 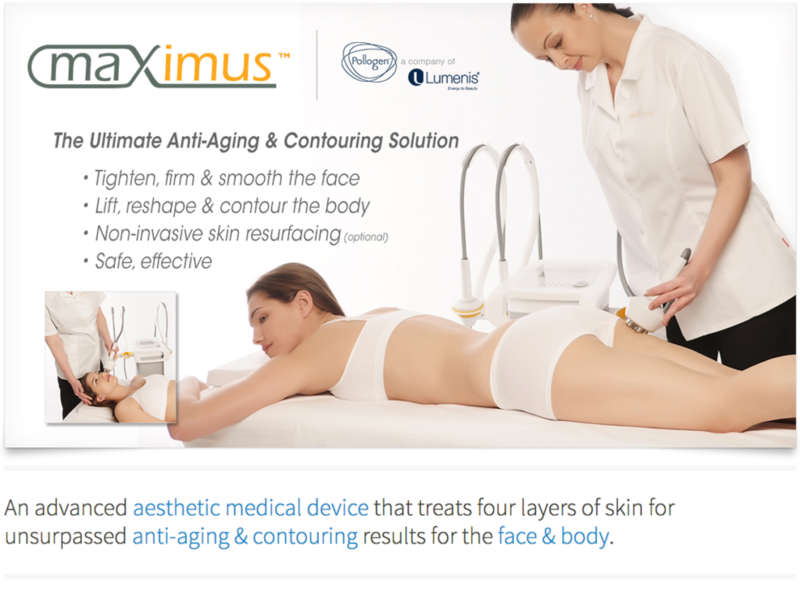 Dermaspark – REX Marketing + Design Inc. 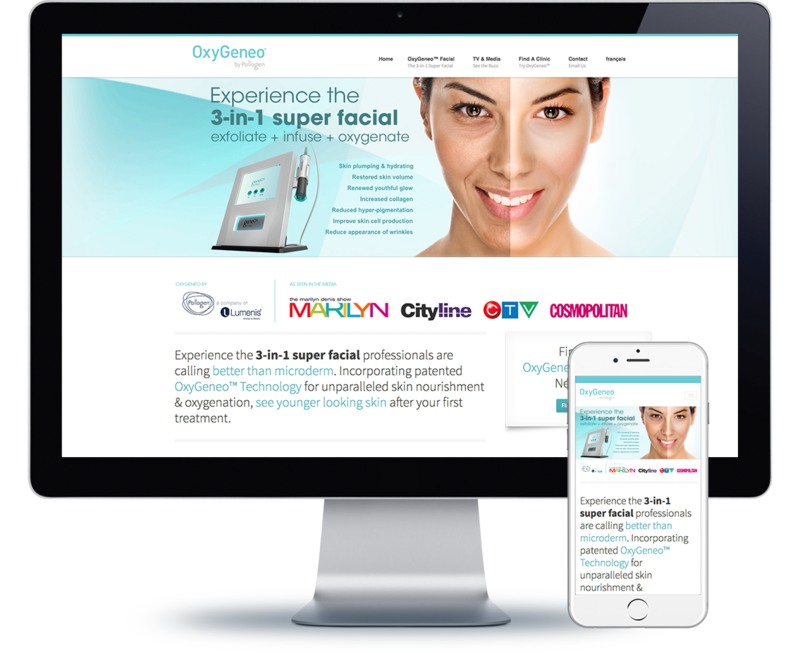 Since 2010, REX has been DermaSpark's agency of choice, responsible for their corporate brand as well as their individual product line marketing. 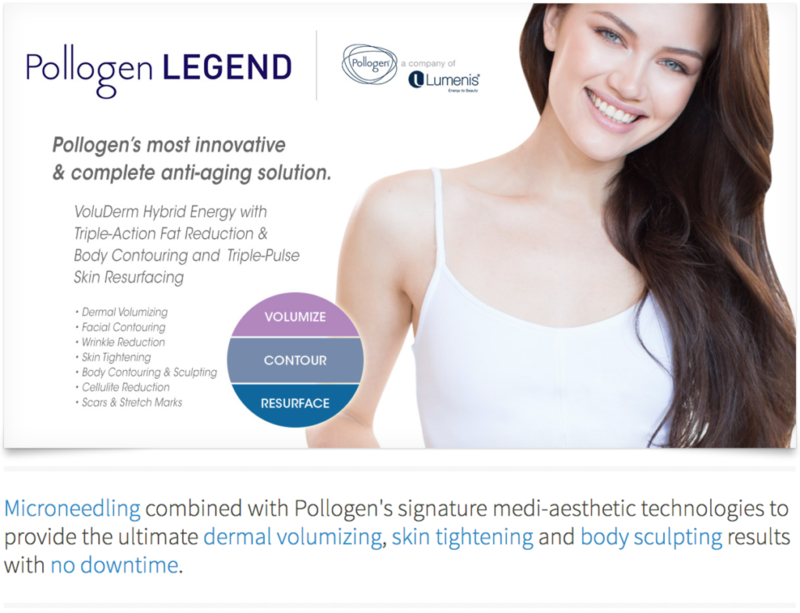 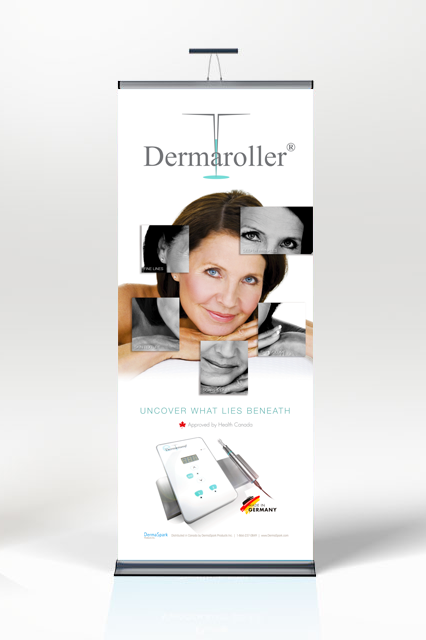 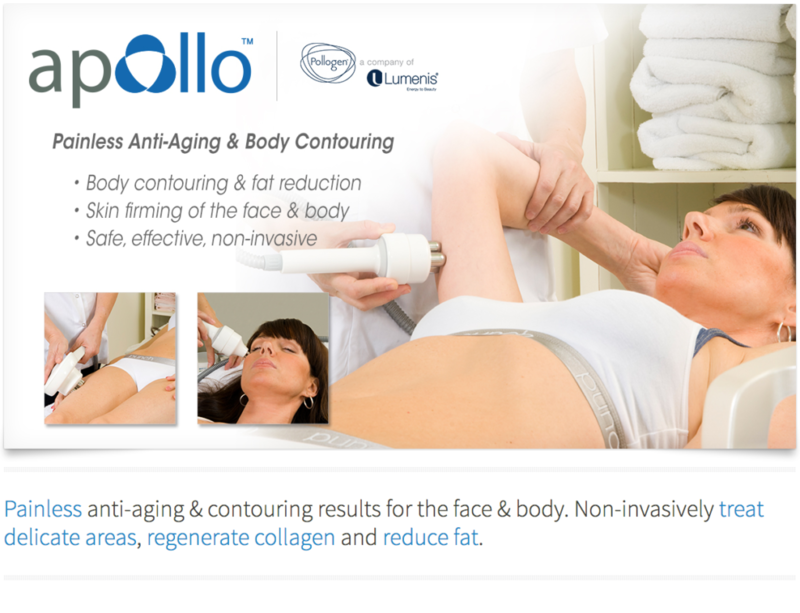 DermaSpark is a distributor of medi-aesthetic equipment. 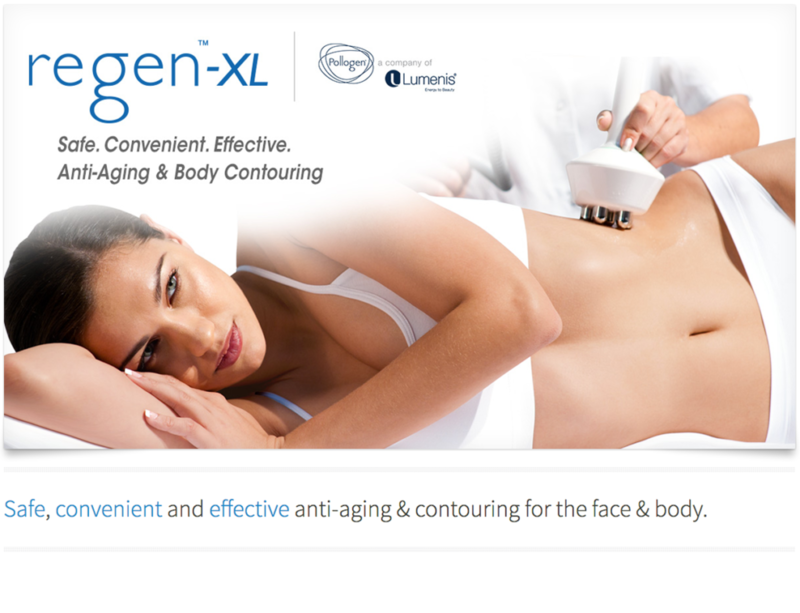 Each device is highly sophisticated in its science and technology. 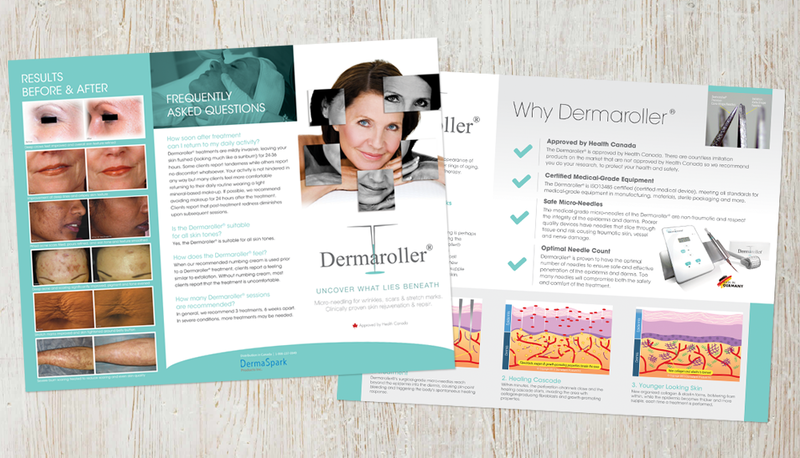 Each time a new product is brought onboard at DermaSpark, REX is responsible for breaking down the science into a two-fold campaign, one targeting beauty professionals and one targeting the retail audience. 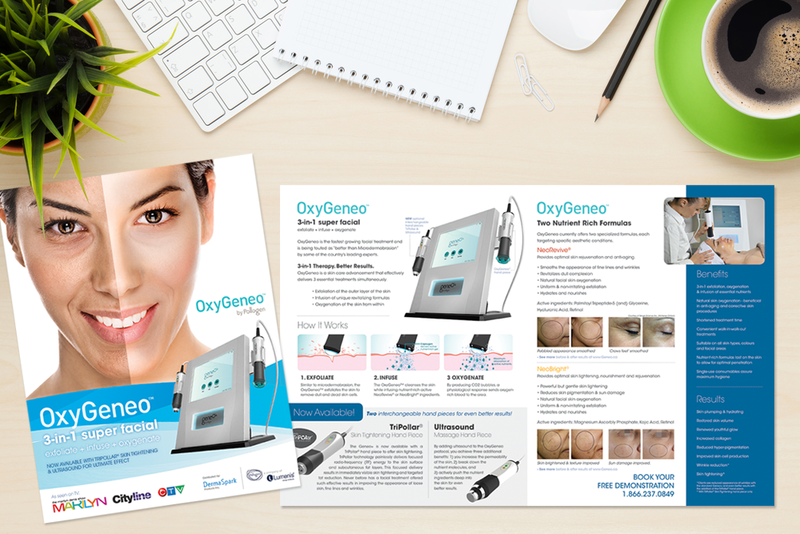 Once the message is clarified, we create the visual campaign. 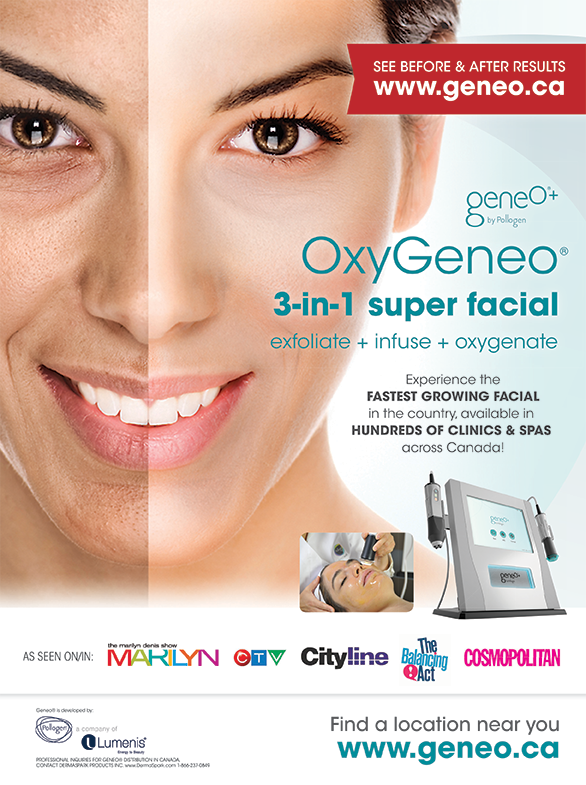 DermaSpark's campaigns have been so successful in Canada that they have been adopted worldwide by distributor networks. 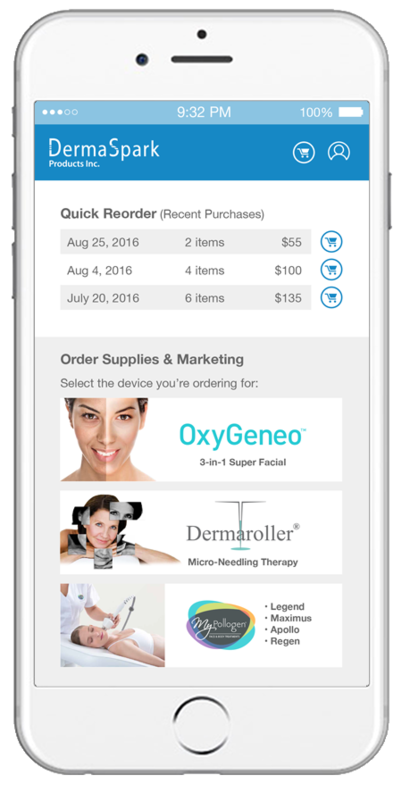 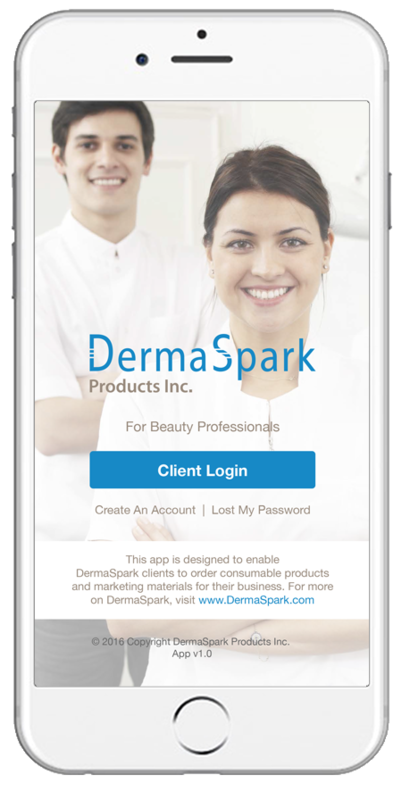 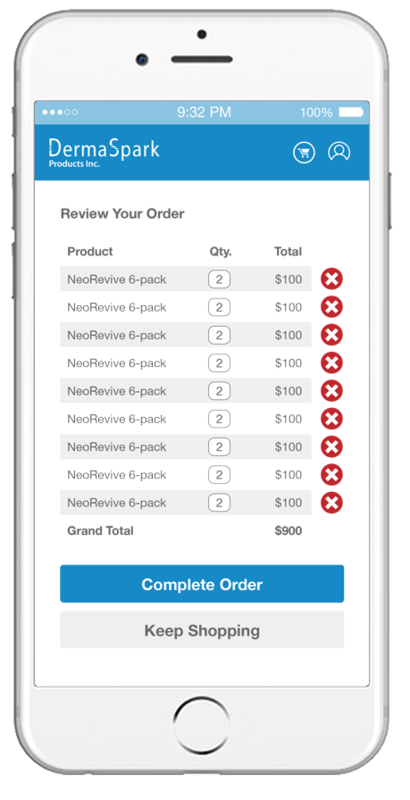 DermaSpark developed an app for customers to order consumables and REX designed the user-interface.